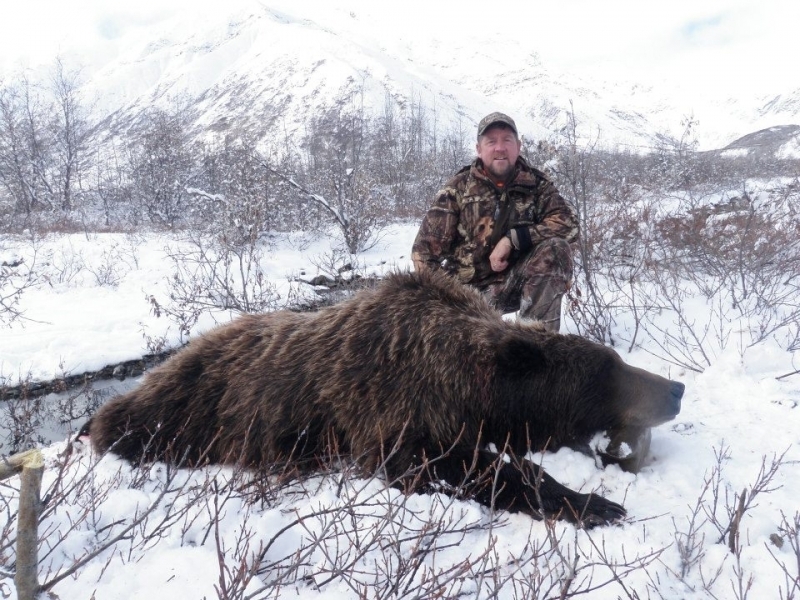 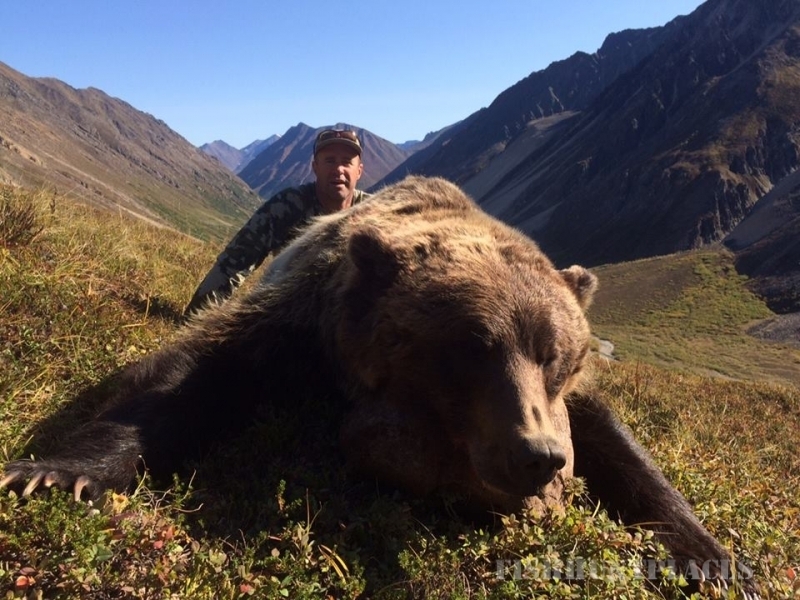 Steve is a Alaskan Master Big Game Guide and has an extensive hunting and guiding background and impressive success rate, Steve's clients return to Alaska to hunt with him year after year. 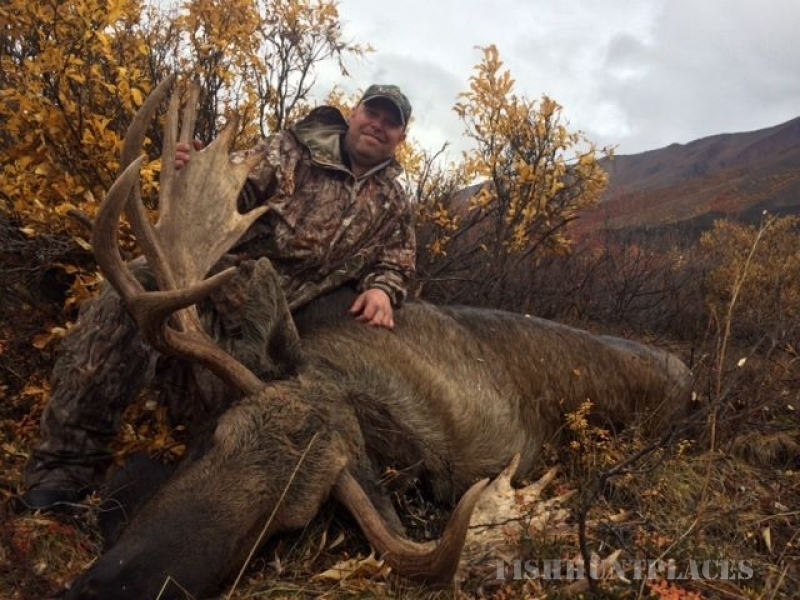 Browse through our website to find out why so many hunters have chosen us for their Alaskan Hunt...and why they keep coming back! 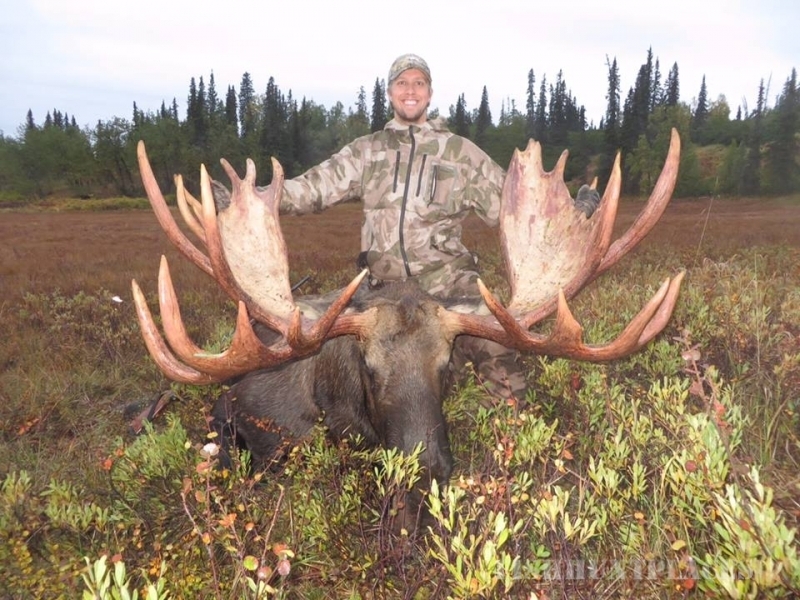 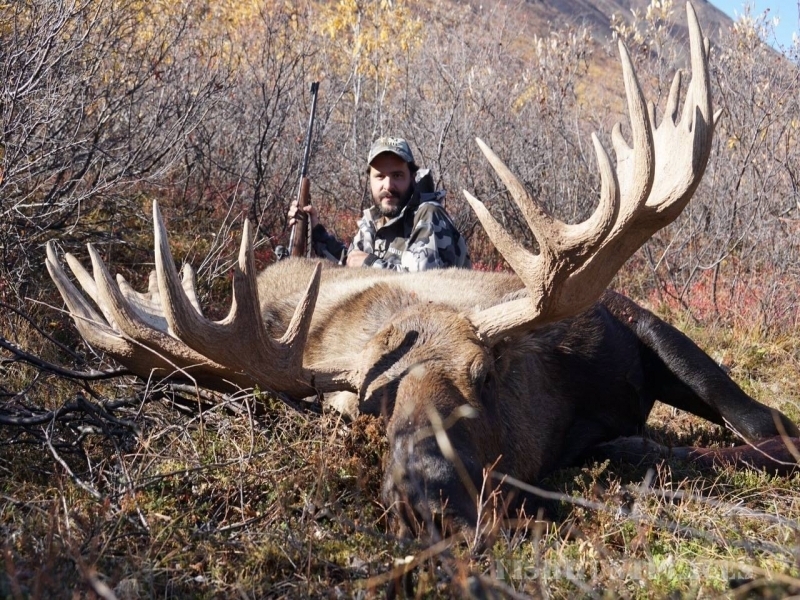 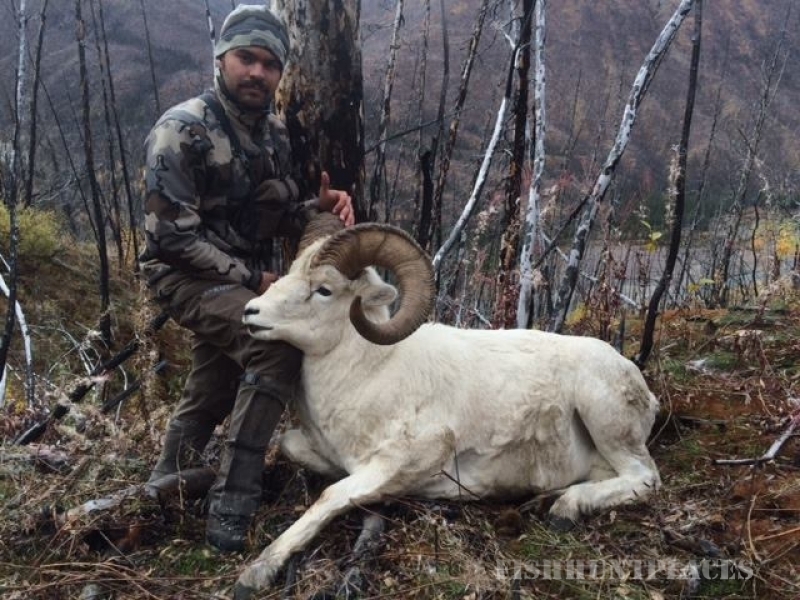 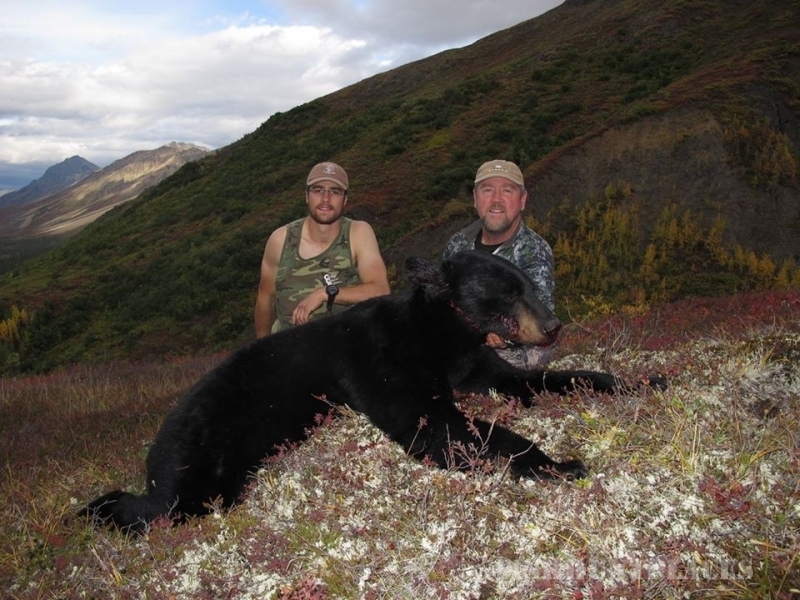 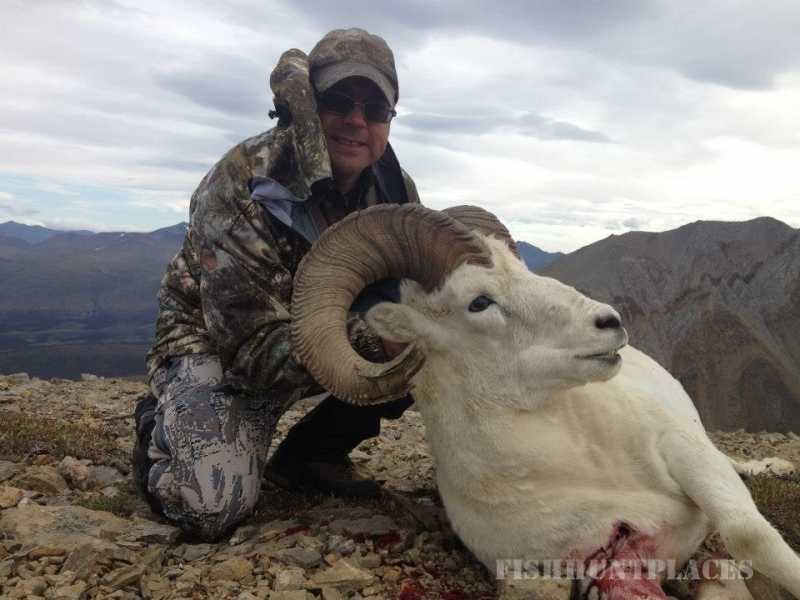 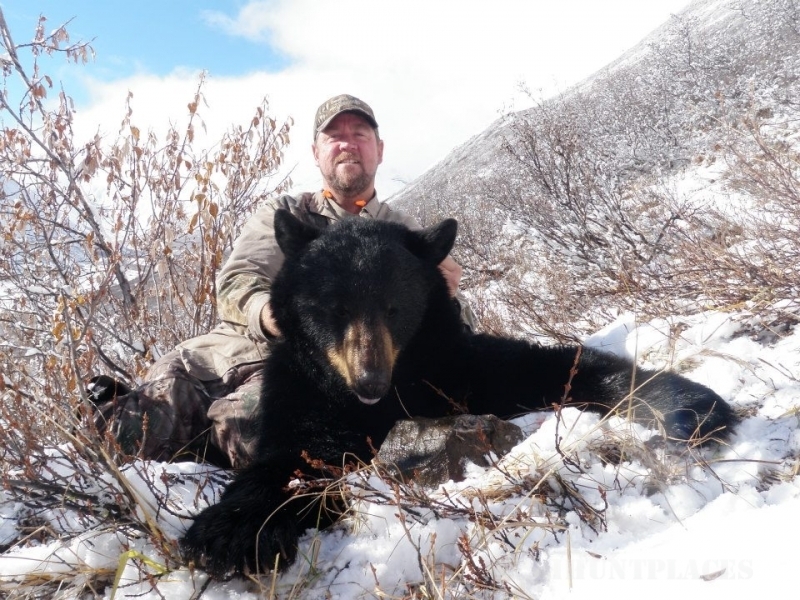 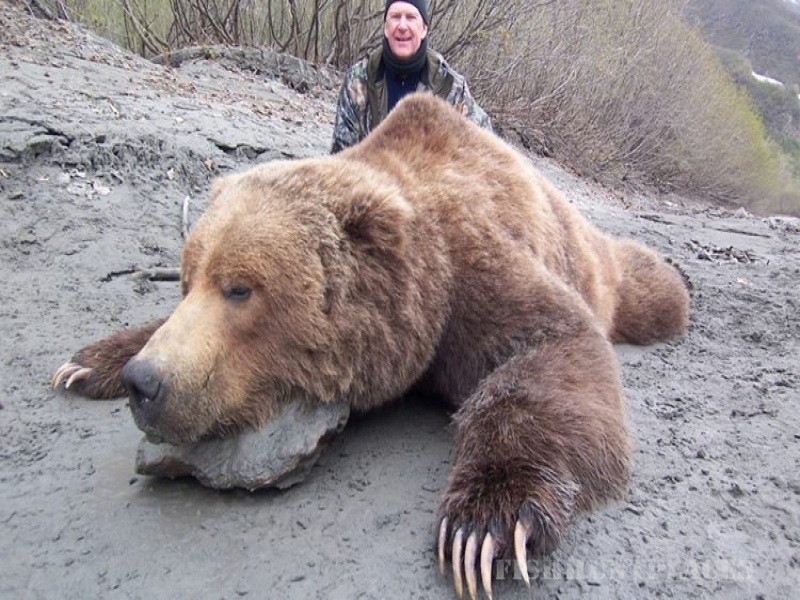 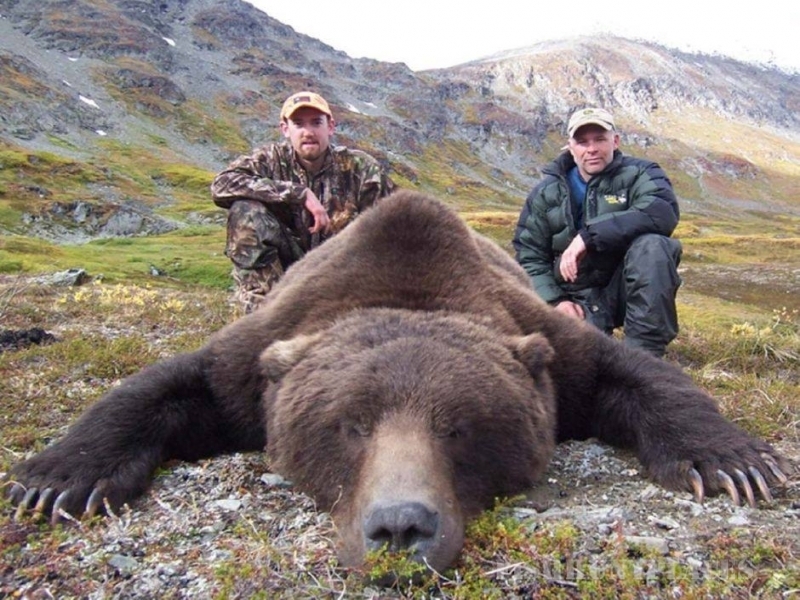 All hunts are one on one with an experienced, registered, Alaskan hunting guide. 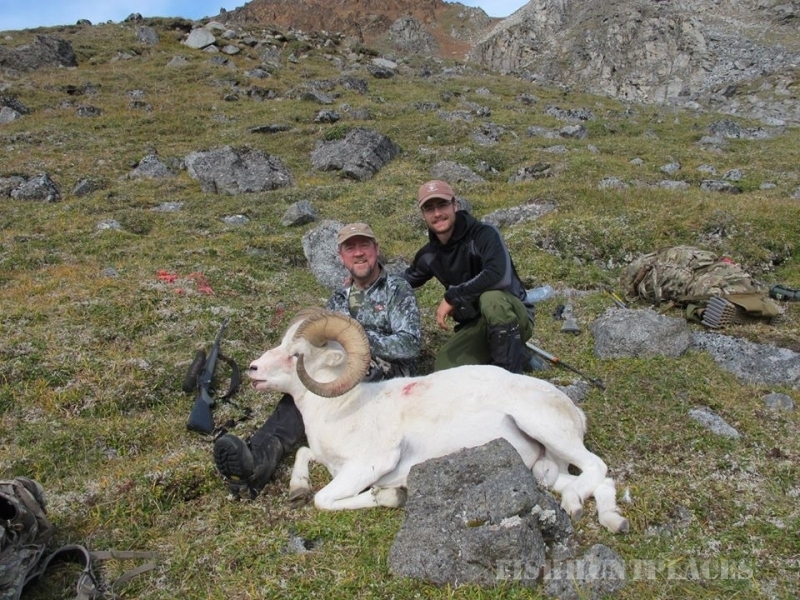 All hunt areas are thoroughly scouted prior to each hunt. 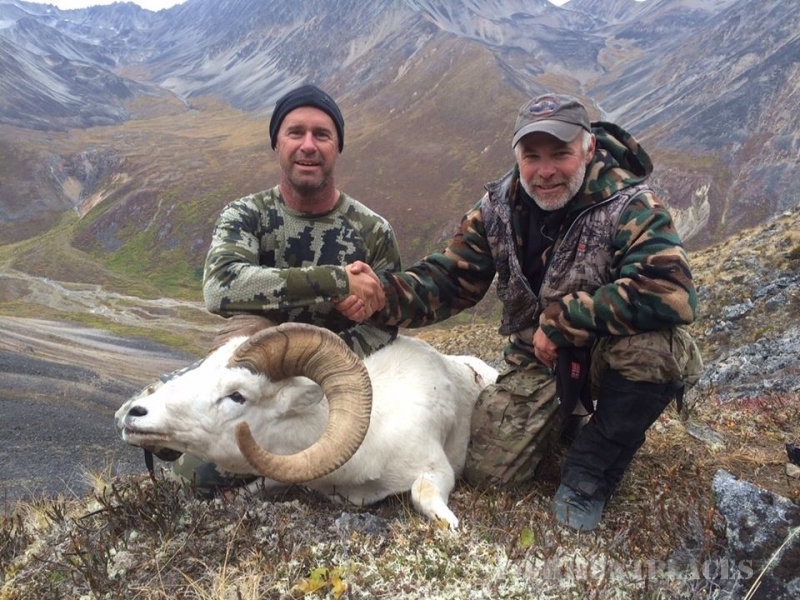 Hunters have come to expect the Alaskan hunt of a lifetime with an experienced, committed and professional guide who has strong hunting ethics and always goes the extra mile to ensure each hunter's satisfaction. 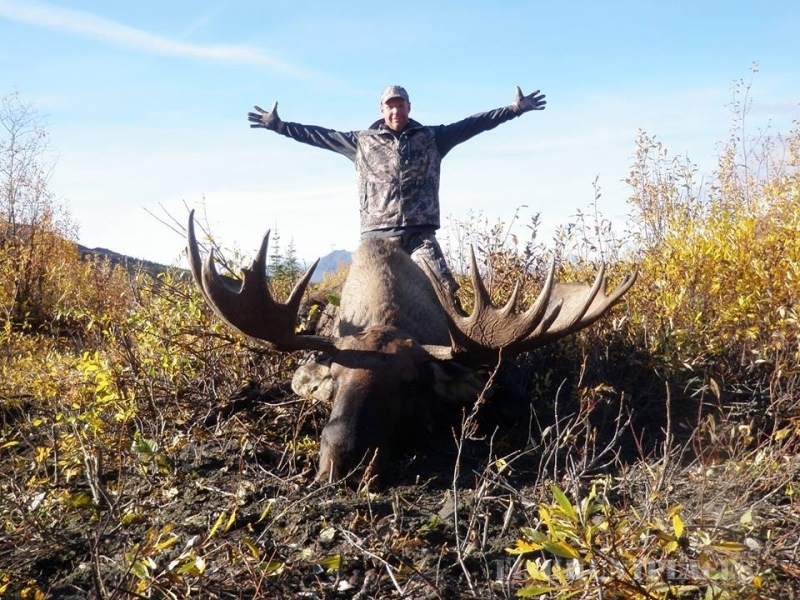 From your arrival in Anchorage to the time you leave, we will make sure all your needs are taken care of, from assisting with accommodations to advice and assistance on taxidermy and trophy care. 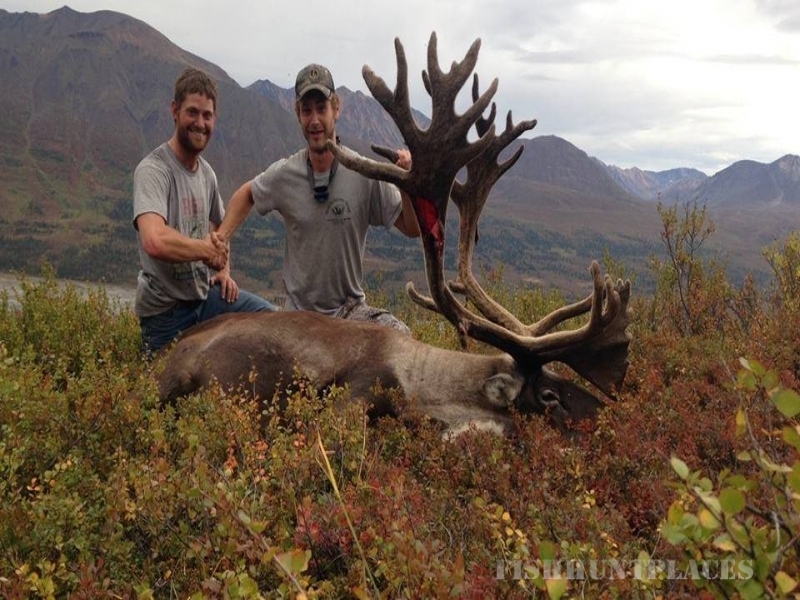 All traveling expenses are covered from Anchorage and are included in the price of the hunt. 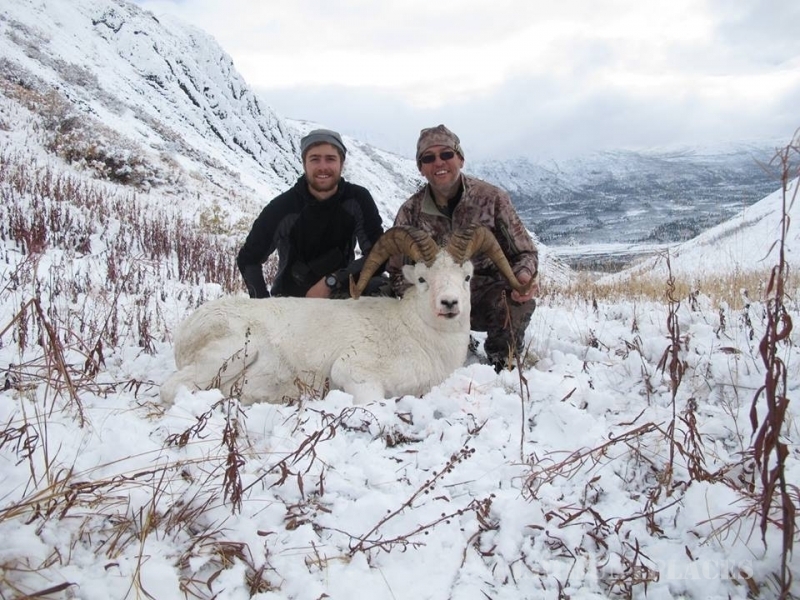 By offering a limited number of hunts we can ensure trophy quality.